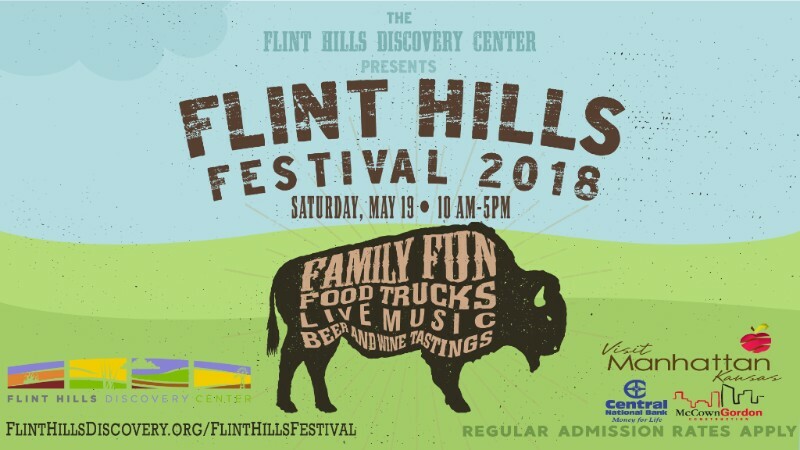 This Saturday May 19 is the annual Flint Hills Festival. 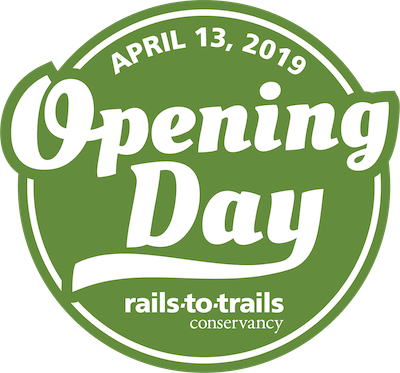 From 10am to 5pm at the Flint Hills Discovery Center there will be food and music and fun. The Kansas Sampler Festival had its last run in 2017, but to replace it is the Big Kansas Road Trip. From May 3 to May 6 2018, in three counties: Barber, (Hardtner, Hazelton, Isabel, Kiowa, Medicine Lodge, Sharon and Sun City); Comanche (Coldwater, Protection and Wilmore) and Kiowa (Greensburg, Haviland and Mullinville), the red carpet is rolled out for visitors with events and deals at local restaurants and stores. …people who have never been to your towns and countryside before fall in love with what rural communities offer? 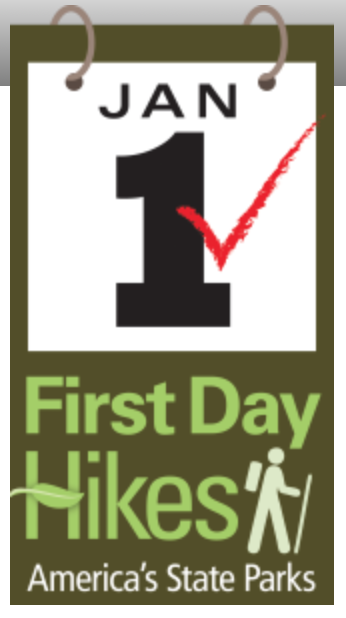 …the charm of the unexpected inspires people to get hooked on exploring all over the state? …they are a thoughtful audience, spend money, and tell everyone about their experience? It could all be a really good thing. they can be at being themselves. The state fair is in full swing, and this over 100-year-old celebration has some new things. Here are our recommendations. Don’t you dare call it a corn dog! The pronto pup is a fair classic and there are at least three spots around the fairgrounds to get one, but only next to the Lair White House and the arena can you get a shirt proclaiming your love of this fair food. $21 a shirt with kids and adult sizes and a few different colors. Where last year ther was a dog show, this year there is an acrobat show. 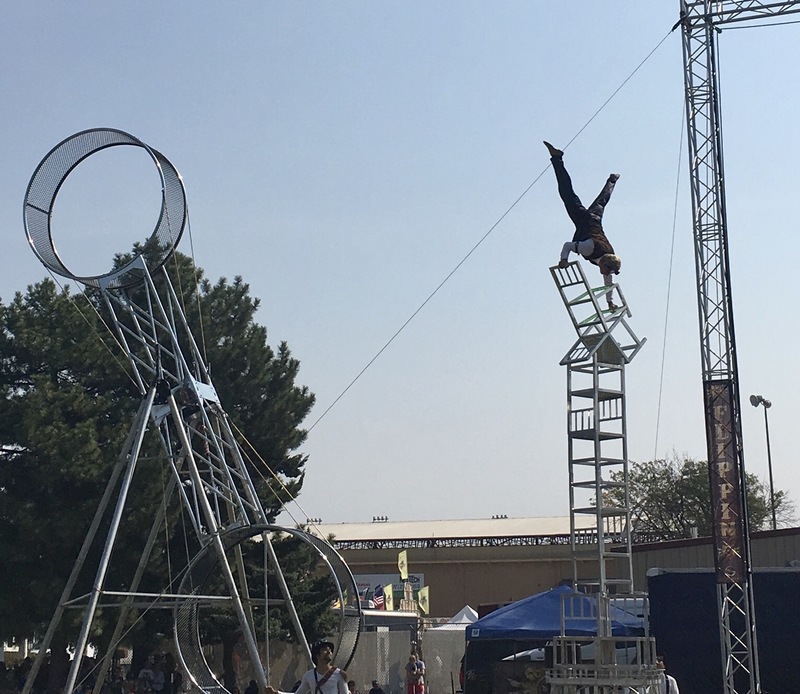 With family members starring, there is a combination of trapeze style work and impressive balance acts with a steampunk theme. There are no nets or padded mats below the performers and it’s a great great show! Show up 20 minutes or so ahead of time to get a seat. There are a handful of new dishes serve up around the fairgrounds. 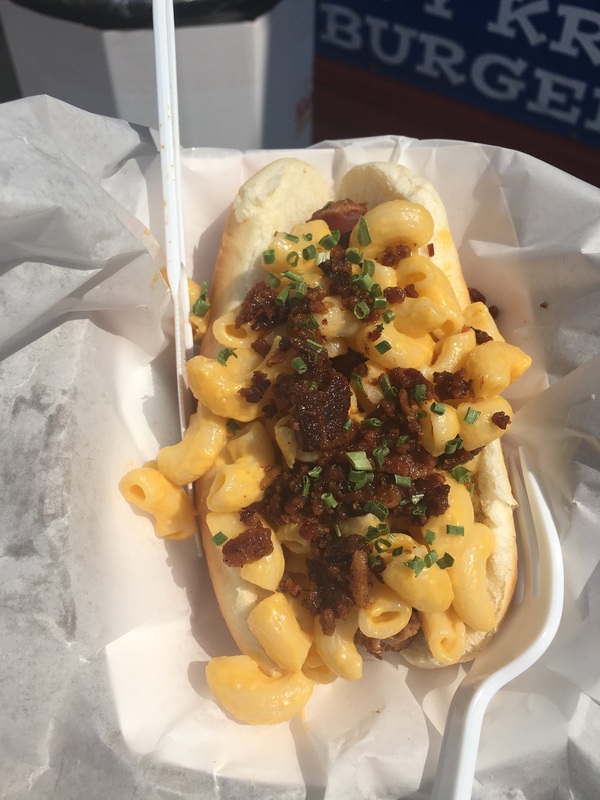 We tried the ‘roni dog’ – a hot dog topped with macaroni and cheese and bacon bits from Carousel Cafe. One of the best things about the dish is that it’s the right size for one person. If you have a hankering for turkey leg, for example, you had better have some people to share it with since they’re so big. But the roni dog is just right. Each year there is a different display at the little fair museum, and this year it’s on the special food contests from Pillsbury Pie competitions to the (in)famous SPAM contest. To toot our own horn a bit, a lot of the SPAM items on display come from the Kansas Trail Guide family. For $25, you and up to 7 friends, you get half an hour to get out of a specially designed ‘escape room.’ With hidden clues and the promise of ice cream if you figure it out in the time limit, it’s a fun challenge. Kids 10 and under free. In front of the Encampment Building. Open 9am to 9pm.